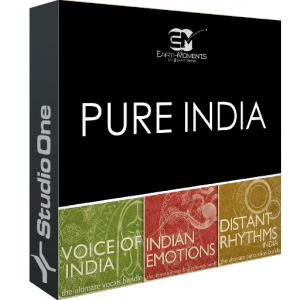 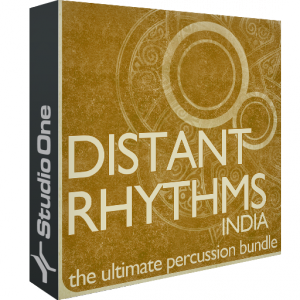 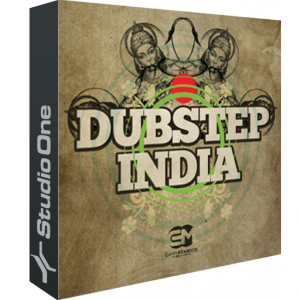 The Distant Rhythms - India collection contains 443 loop samples of a range of Indian percussion instruments: Bass Dholak, Ghatam, Kanjira, Tabla, Khol, Moresing, Mridangam and Naqqara. 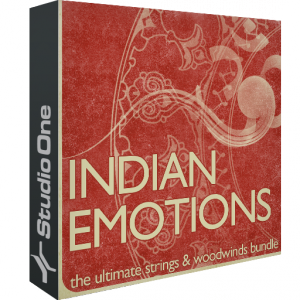 Save more than 30% to the price of the individual libraries and get instant access to dozens of acoustic and electric instruments and hundreds of powerful, ready-to-play presets. 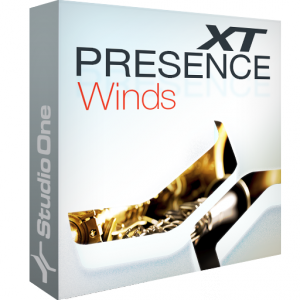 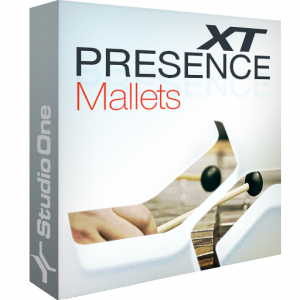 Presence XT - Mallets collection includes five essential mallet instruments: Glockenspiel, Kalimba, Marimba, Vibraphone and Xylophone. 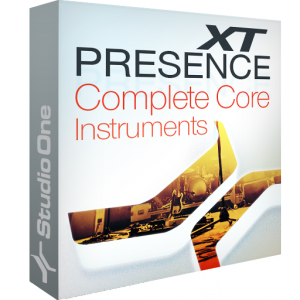 Each instrument has been sampled with up to six dynamic layers for perfect realism and maximum playability.